With a passion for the distinctive architecture of Southwest France, our team seeks out the most interesting and authentic properties, to find charming homes tailored to the needs of our clients. With almost forty years of experience, we have become a reference for real estate in the Dordogne. We have the specialist knowledge, extensive local contacts and proven expertise to guide our clients from abroad through all the technical and legal complexities of property transactions in France. We can confidently propose our services to accompany you in each step of the process of buying or selling. 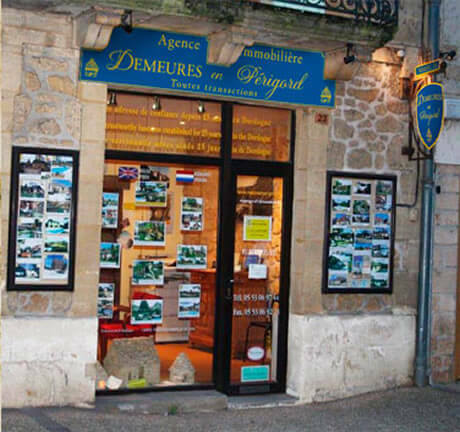 Demeures en Perigord, is an independent agency. We work in close collaboration with the Groupement Immobilier Lot Dordogne Corrèze and a selection of international partners. The office at Les Eyzies-de-Tayac is open daily by appointment.